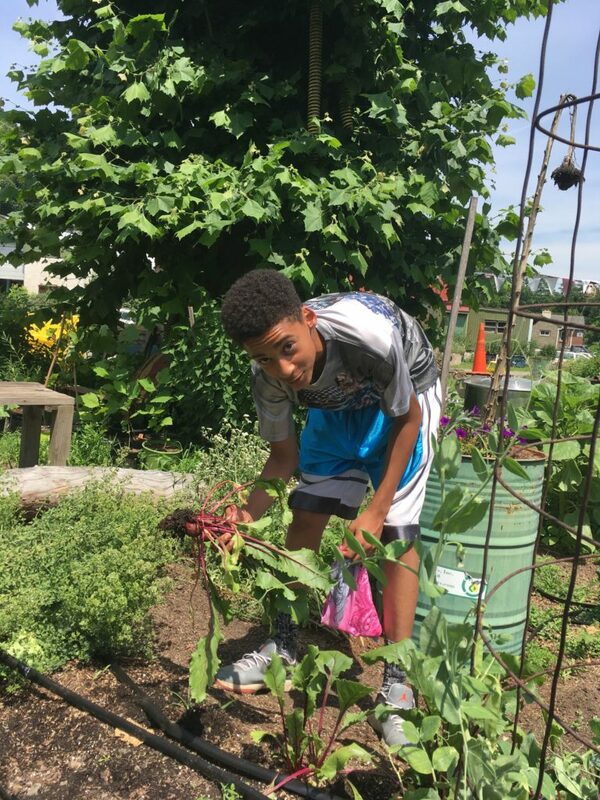 This summer, we are once again partnered with the Coatesville Youth Initiative (CYI) and the Chester County Food Bank (CCFB) to help grow thousands of pounds of produce here in the gardens of Mogreena. 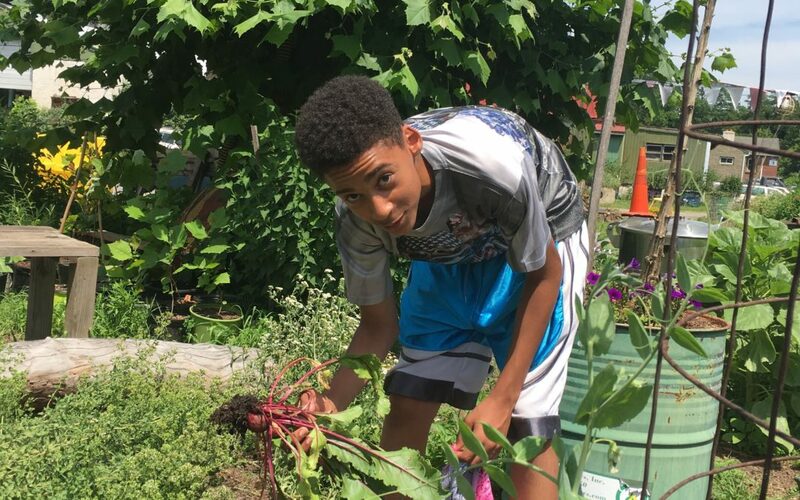 The four students from CYI will learn how to plant, grow, and harvest a wide array of vegetables and herbs as well as how to prepare them into a variety of delicious dishes. 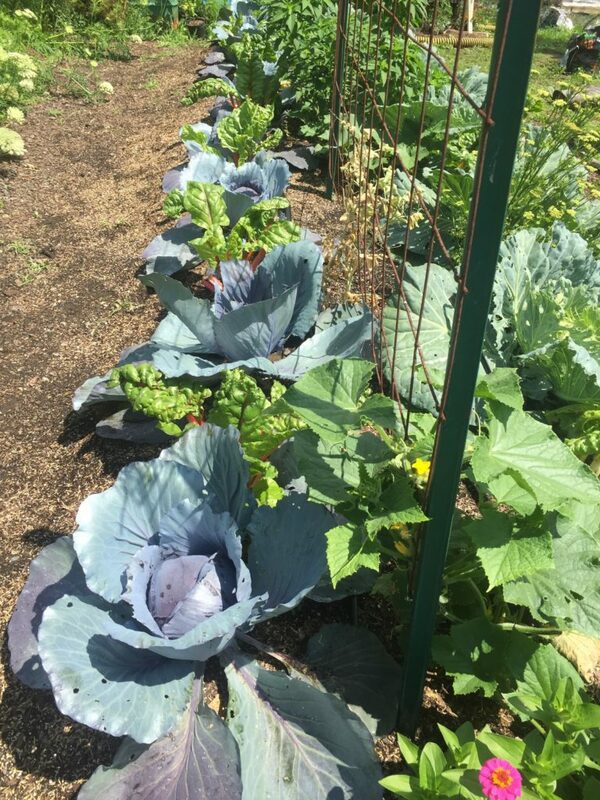 With their help we are able to grow a significantly larger amount of produce that gets donated to local communities. 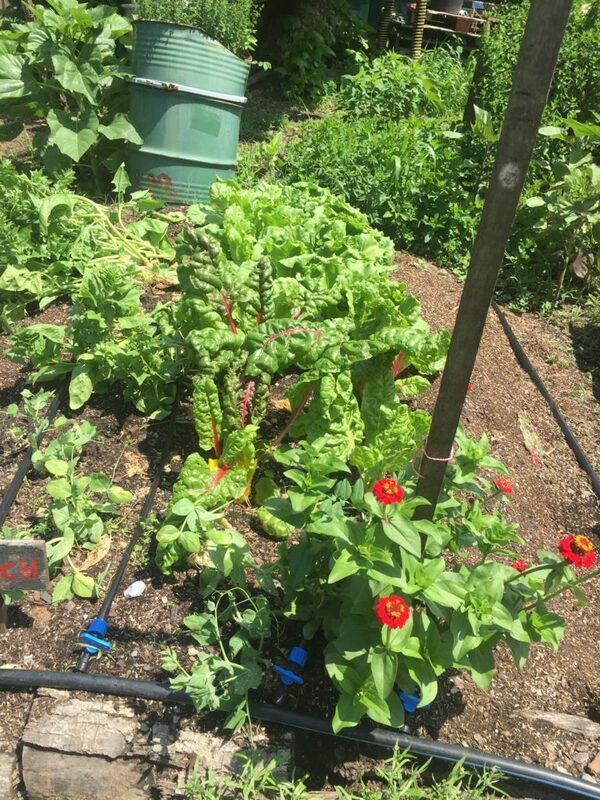 The CCFB supplies us with the seeds and plants that we then grow into the produce that gets donated. 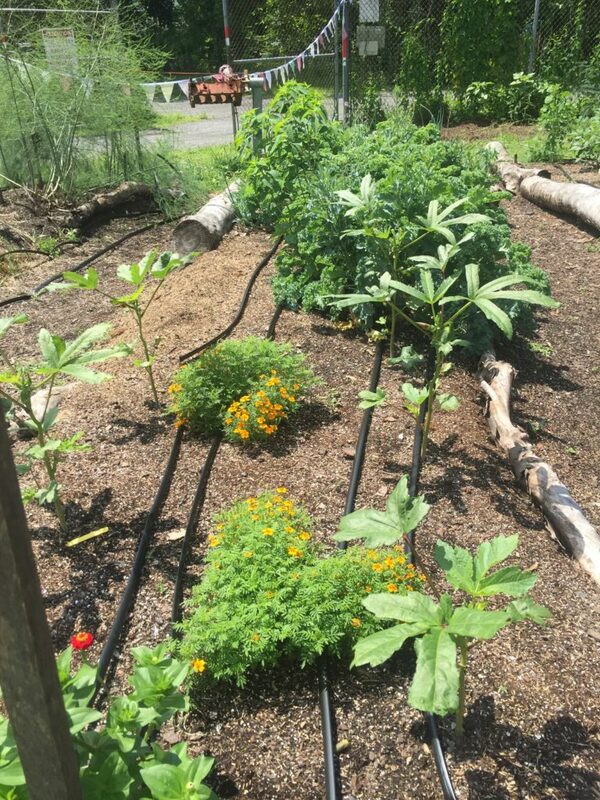 They recently hosted an ‘Irrigation Techniques in the Garden’ class on site and helped us set up a drip tape irrigation system. 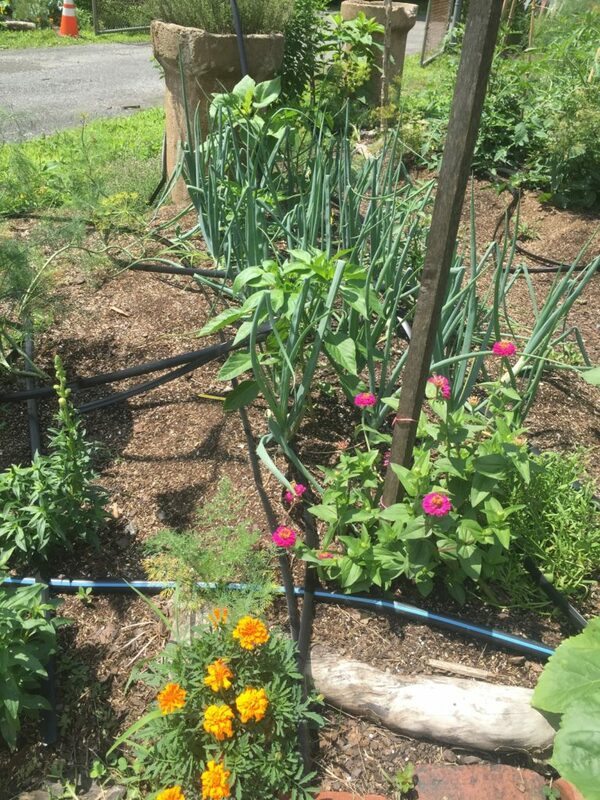 This saves many hours of labor in watering the garden. 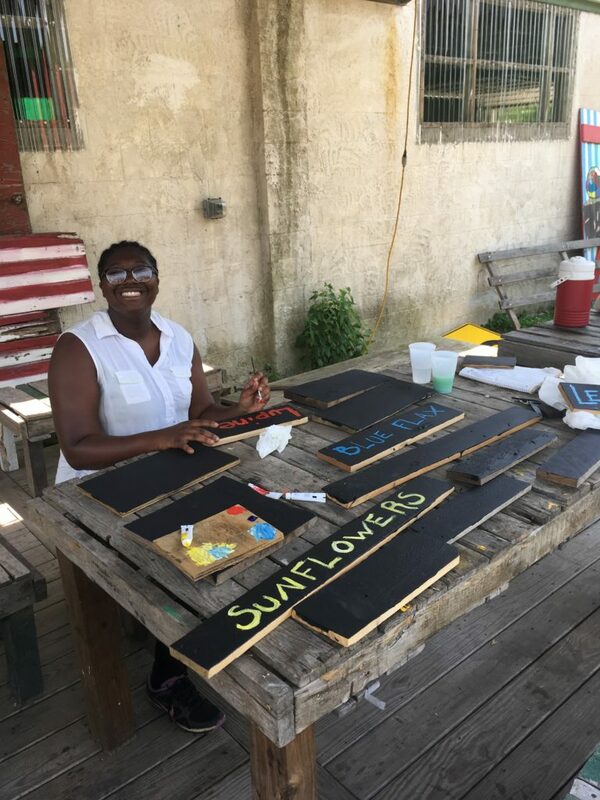 The relationship between Waste Oil Recyclers, CCFB, and CYI makes for an extremely productive and educational experience that supports growth within each individual and the surrounding communities. Stay tuned for updates throughout the summer!